(LEITCHFIELD, KY)- The Grayson County Sheriff’s Office in conjunction with the Grayson County School System would like to remind all citizens to be extra vigilante and extra cautious during school hours as we will see more and more students and families on the road. We would also like to remind our citizens that our officers and deputies will be out conducting traffic control before and after school in order to keep our kids and families safe. 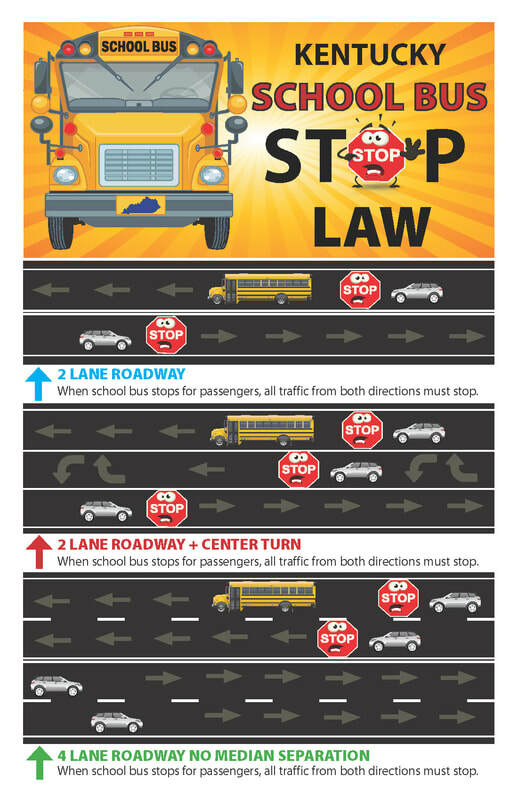 Additionally, it is illegal and dangerous to pass a stopped school bus that has the stop sign out because that means that there are children loading or unloading from the bus. 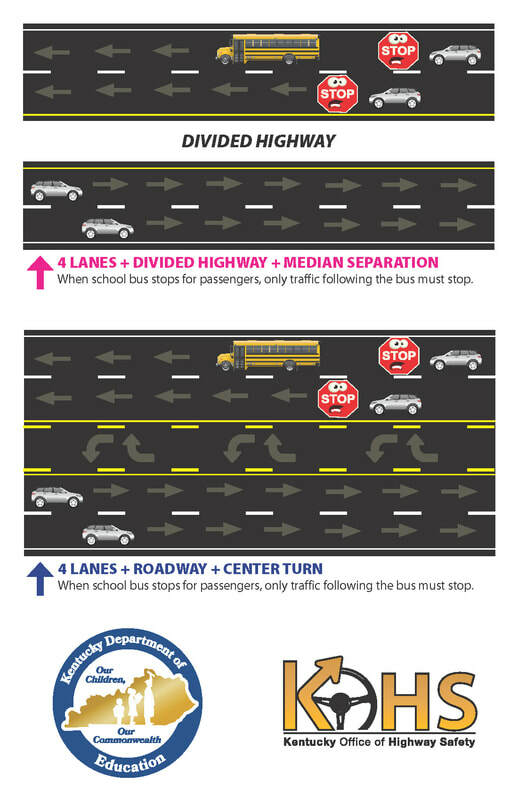 The attached guide will aid our citizens in determining when a stop is required by a motorist on a stopped loading or unloading school bus.